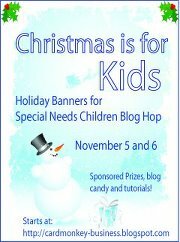 Good morning and welcome to the Christmas Is For Kids Banner Blog Hop Day # 2 hosted by Ellen at Card Monkey. We are so glad you could join us! Today and yesterday there are talented women that have each made at least one Christmas-themed banner that will be donated to hang in the rooms of special needs children at Pediatric Specialty Care in Bucks County, PA. I'm so honored I get to be a part of this hop with a group of fabulous ladies who never cease to amaze me! For my projext I created this sweet litlle banner! I hope the children will enjoy it as much as I enjoyed creating it! Random.org will choose the winners, subject to verification that winners have met the above-stated criteria." 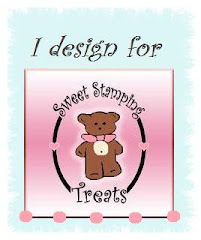 18.Beckie - http://justbcreativecrazy.blogspot.com/ <-- Your next stop. 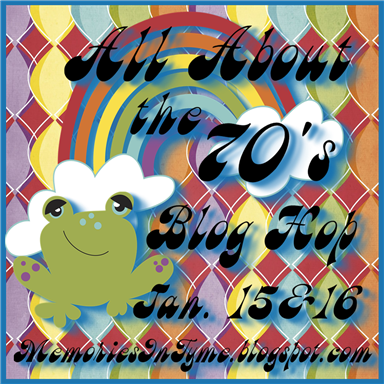 Hope you have enjoyed my project and the entire hop. 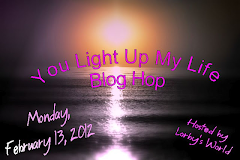 Have a great day and good luck on the Blog Candy!! very cute banner. love the way you used the snowflakes. tfs. 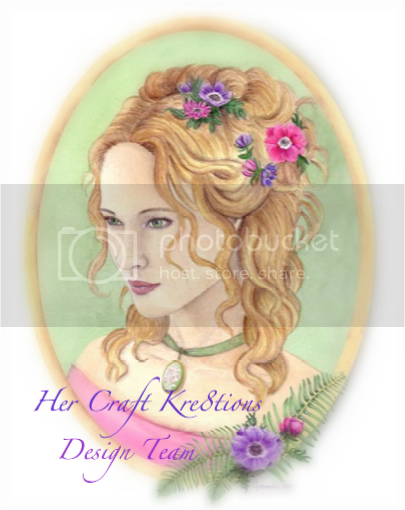 Dear Janet, your banner is stunning! I love the sentiment "Sweet Christmas" and that it's wide enough to string across the widest of PSC's day room doors. The traditional colors make my heart sing!! Thank you again for participating in this special cause Hop. Please know how very cherished your banner will be, year after year. May your days be blessed in equal measure to the love you've given these special needs children. I love all that red...and white...makes me want a peppermint! Great banner, lots of work. The snowflakes and the word Christmas just go hand in hand, great detail too. I really like this. Peppermints happen to be one of my favorite things.... I just love this banner and the "Sweet Dreams" is perfect for it too.... I love the candy cane striped paper you used. New follower over here. Thanks for sharing your talent with us Janet. I also saw that pumpkin card you did.....OMG....very cute and super sparkly!!! Love that. I'm loving this banner. That paper, those cuts and that sentiment....tres magnifique! I've got to get that paper pack. Yum!!! Oh I love how you have snowflakes behind the letters! So beautiful! Thank you! I love the "Sweet Dreams" as that is what we all hope for our children...but especially for our children when they are in the hospital! The delicate snowflakes really pop behind the letters! Great job!! OHHHH Pretty!!! Love the papers and the font!!! So honored to be in this hop with you!! What a beautiful banner. Great colors and pattern. Super cute. I was in day 1, nice being in the hop with you. Such a fun, fun banner, you did an amazing job with. I am sure the kids will LOVE it! !